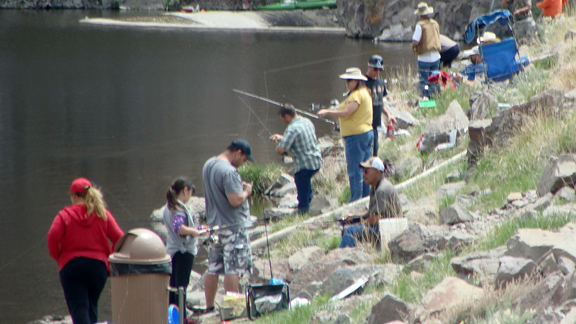 Every spring, Eagle Valley Resort hosts the Big Dollar Fishing Tournament. Don’t miss out on the live music, fishing and prizes! This event is open to people of all ages. Entries are limited so reserve your place today!